Zeke Smith left Survivor on Wednesday, May 3, just weeks after being outed as transgender by another contestant, but he says he’s “grateful and humbled” by his experience on the reality show. 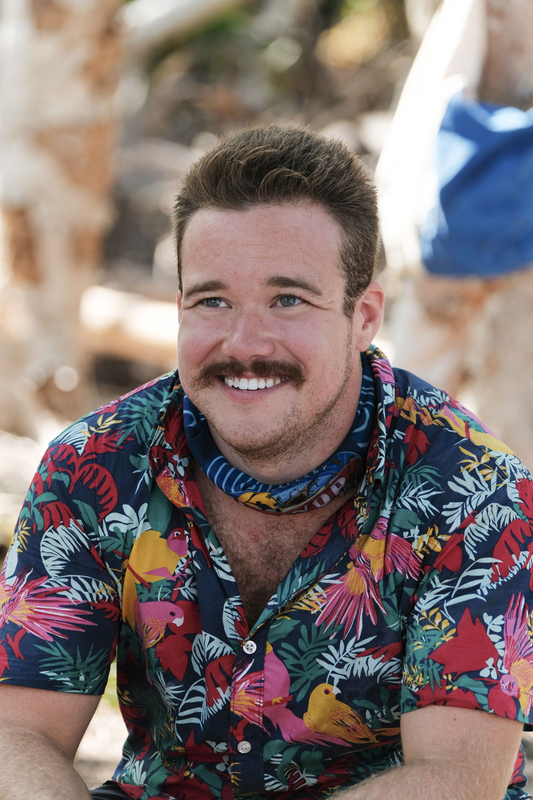 The two-time Survivor contestant, who was outed by Jeff Varner during a controversial tribal council on April 12, wrote about his elimination in a guest column for The Hollywood Reporter, saying he felt “optimistic” after his journey on the show. The episode in which Smith was outed was filmed almost a year ago and he opened up about the months of emotional torment and “palpable terror” he went through waiting for the moment to go to air. But Smith was surprised by the public’s reaction. As Us Weekly previously reported, Varner was publicly condemned for his actions and was subsequently fired from his real estate job.